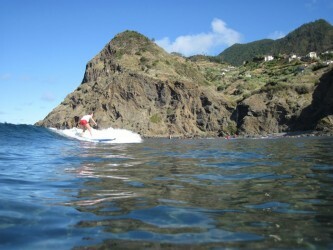 Surf School in Madeira Island. The school is certified by the Portuguese Surfing Federation and the instructors are professionally qualified. 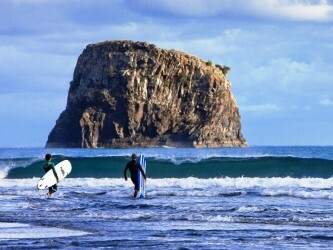 They are all experienced surfers and each lesson takes 2 hours. surfboard, wetsuit, accessories, insurance and technical advice from a certified instructor of the Portuguese Surfing Federation. 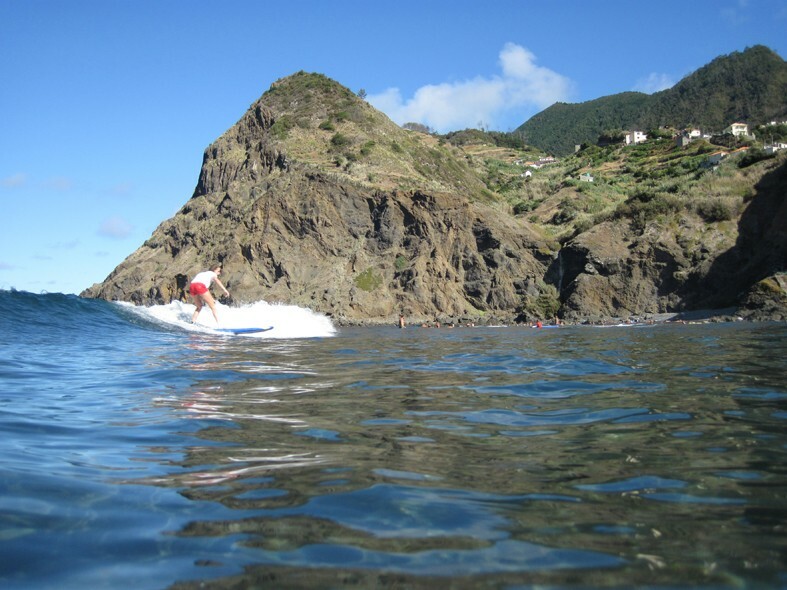 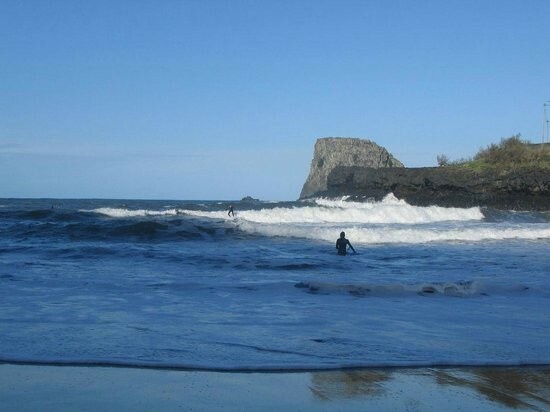 Transportation (Funchal – Porto da Cruz – Funchal) for the surf lessons, requires a minimum number of students, or transfer is charged.